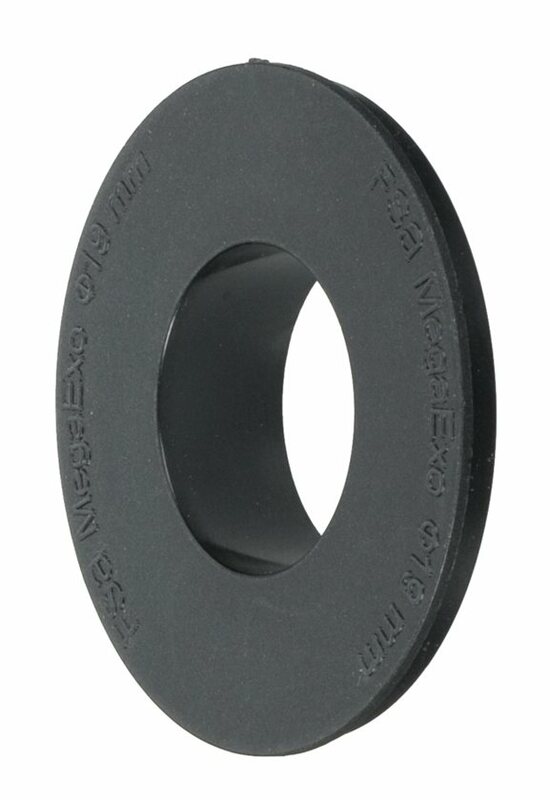 This item can replace a cracked or worn bearing cover on your FSA Mega Exo outboard bearing cups. Rebuilt a Mega-exo BB that had cracked covered that lead to contamination. Better than new with Buzzy's when finished. I think I'm the only idiot that rebuilds thirty dollar parts. I am one of those folks that don't like to keep buying replacement parts. I find it easier to rebuild, repurpose those parts. However, FSA in their wisdom machines a small lip on their cartridge bearings and ONLY these fit on. So if you own an FSA MEGAEXO BB that uses these, your rather stuck. Don't replace bearings unless you buy from FSA and you only need these if the old ones are cracked or missing. If that is the case, most likely the bearing are shot and your stuck buying new BB anyhow. In my case, I thought the bearings were bad, but they were not and I thought I would replace these since you practically ruin them getting them off the bearing. Live and learn. Better off buying a NEW BB.